Skechers Men's Windshirt Just $12.99! Down From $59! Shipped! 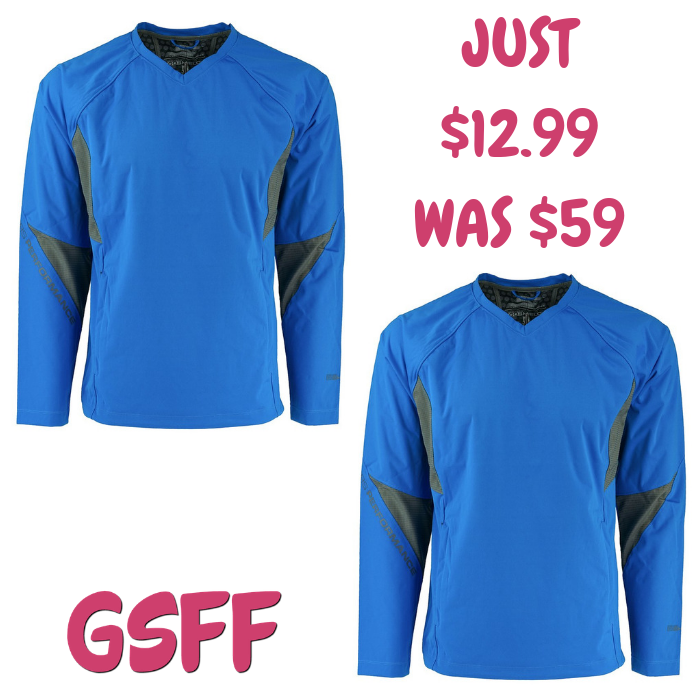 You are here: Home / Great Deals / Skechers Men’s Windshirt Just $12.99! Down From $59! Shipped! Skechers Men’s Windshirt Just $12.99! Down From $59! Shipped! Proozy.com is currently offering this Skechers Men’s Windshirt for just $12.99 down from $59 PLUS FREE shipping! The SKECHERS Apparel – GOSHIELD DX10V Windshirt. Soft polyester and PU blend fabric in a performance fit windshirt design with stitching accents and reflective logo detail.